Our Daisy Ultrasonic Essential Oil Diffuser is a great choice. Ultrasonic diffusing is one of the best aromatherapy methods: micro-droplets of cool mist carry the aroma of the essential oils into the air. You’ll love this Daisy Ultrasonic Aromatherapy Diffuser. Our Daisy Ultrasonic Essential Oil Diffuser is just the right size, about 7.5″ tall x 4.5″ diameter. Ultrasonic diffusing is one of the best methods of distributing the aroma of essential oils into the air. No heat is used so the natural aroma of the Essential Oils comes through consistently. In this aromatherapy diffuser, the ultrasonic method of dispersion is used to change the essential oils to very fine particles, producing a fine mist by high frequency vibration. The light, almost invisible, mist is spread throughout the room. Heat, chemicals or pumps are not necessary. Our Ultrasonic Daisy Essential Oil Diffuser is a safe, quiet, and efficient aromatherapy diffuser. 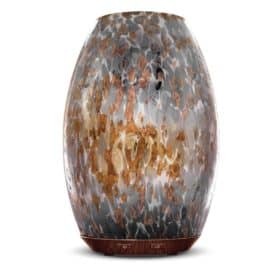 The Daisy aromatherapy diffuser is made of real hand-crafted ceramic. 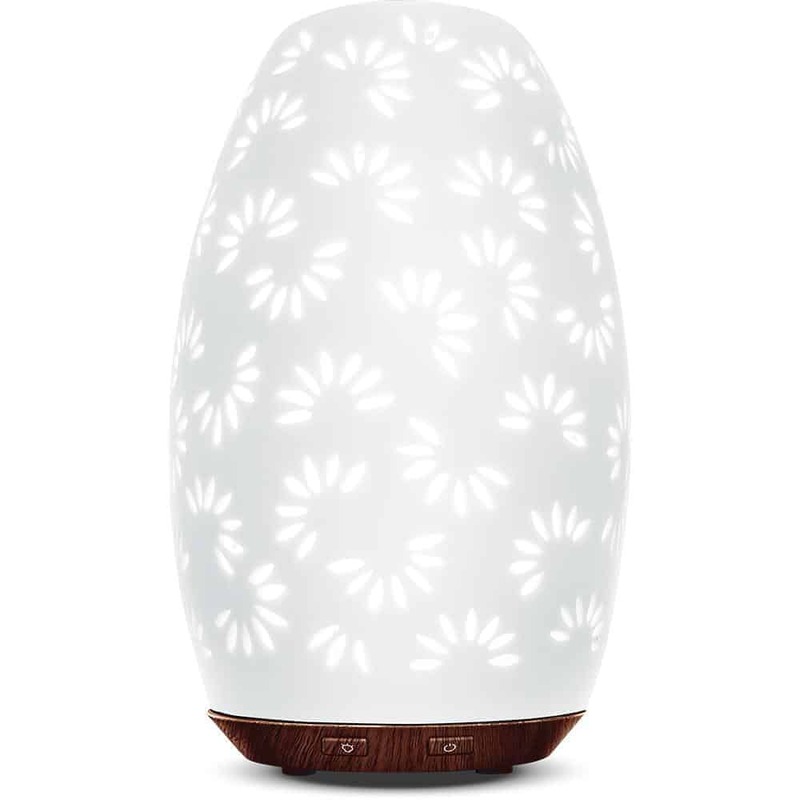 The design of this ultrasonic essential oil diffuser is inspired by the beautiful daisy petals. A faux flame, and the option of warm white or color rotating lights enhance the aromatic experience. The Daisy ultrasonic aromatherapy diffuser provides a long run time of up to 14 hours. Safe, easy, and no noise. 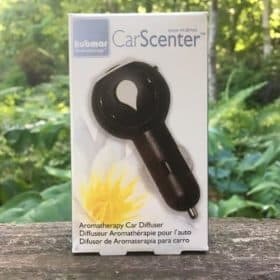 Just add water along with your essential oil or essential oil / aromatherapy blend.If you need a larger unit, you might like to try our Ultrasonic Essential Oil Nebulizer. It works in the same way as this aromatherapy diffuser but is more suited to diffusing in a larger area and has timer and 2 speeds. 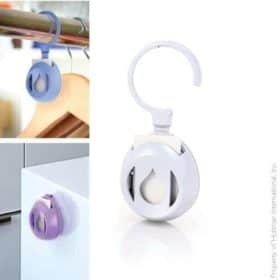 Works for up to 14 hours. Once the water level falls to minimal amount, our Ultrasonic Essential Oil Diffuser will automatically shut off. Clean and freshen your Ultrasonic Diffuser once a month with our Ultrasonic Diffuser Cleaning Tabs. 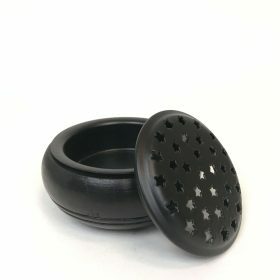 Just drop one in to your water chamber with a little water and run for a few hours. For the simplest type of diffusers, you might like to try our Passive Aromatherapy Diffusers. These passive diffusers have no motors and need no electricity or batteries. 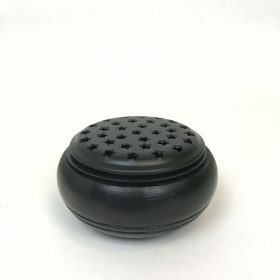 Passive diffusers include, tea candle diffusers, inhalers, aromatherapy jewelry, glass diffusing bowls, soapstone diffusing bowls and more. Aromatherapy Diffusers like our Ultrasonic Essential Oil Diffuser are a great way to easily enjoy the benefits of essential oils. 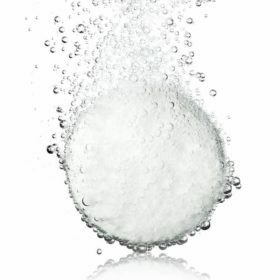 After adding water and a few drops of pure essential oils to the AromaSens tank, turn it on, sit back and relax. Initially the aroma from the aromatherapy diffuser may not be very strong. But, it should build slowly over a 5-10 minute period. 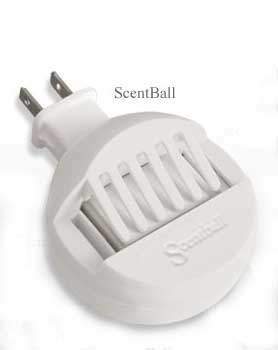 After being in a room for an hour or more with the aromatherapy diffuser running, you may not smell the aroma as much. This phenomenon of decreased sense of the aroma is called habituation. Aroma habituation simply means that you get used to the aroma and don’t notice it as much. This does not mean that the aromatherapy nebulizer is not working, or that you need to add more drops of essential oils to the chamber. It just means that you’ve “habituated” to the aroma. The aromatherapy diffuser is still working just as it should, and you’re getting all the benefits of the essential oil – you’re just not smelling them as much.